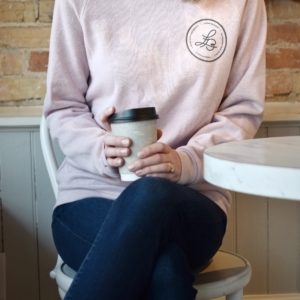 We are loving this soft and cozy sweatshirt. You won’t want to take it off it. 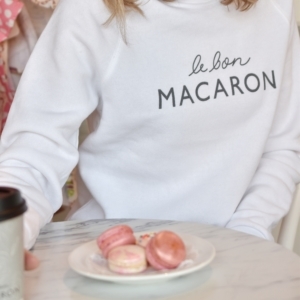 And let’s be honest, aren’t we all here for the macarons? 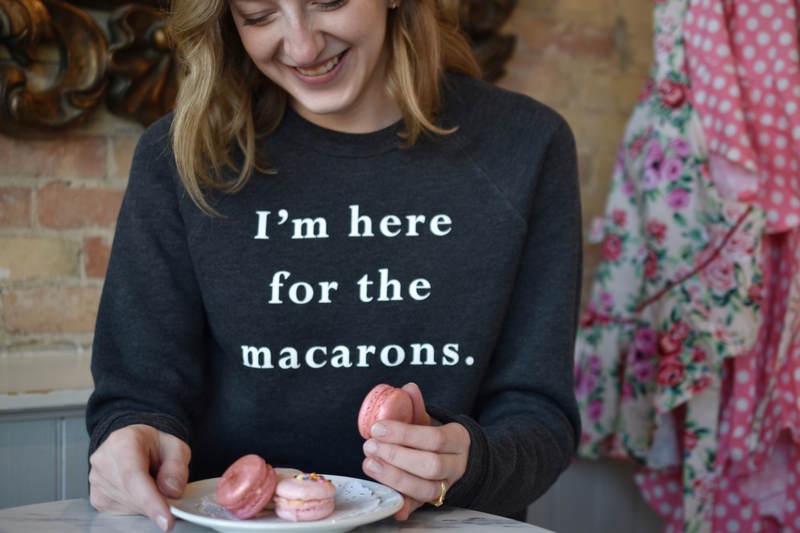 52% combed and ring-spun cotton 48% polyester.